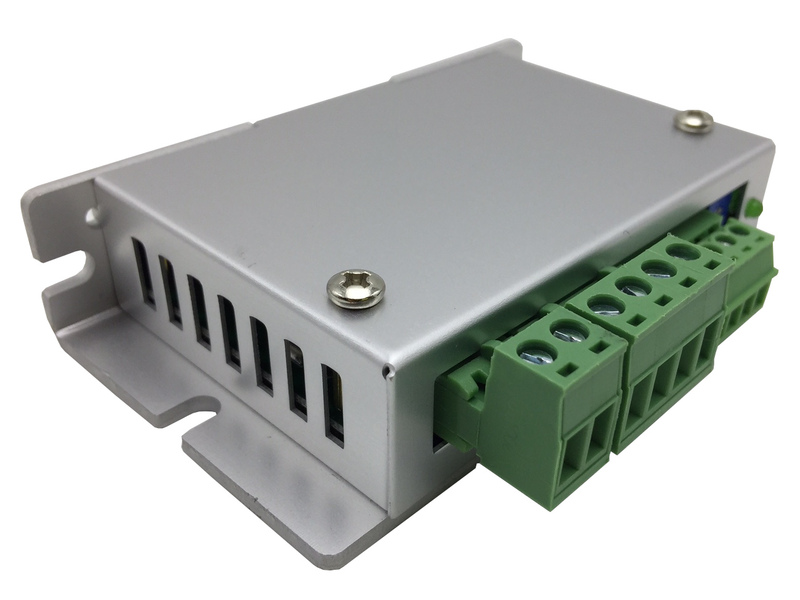 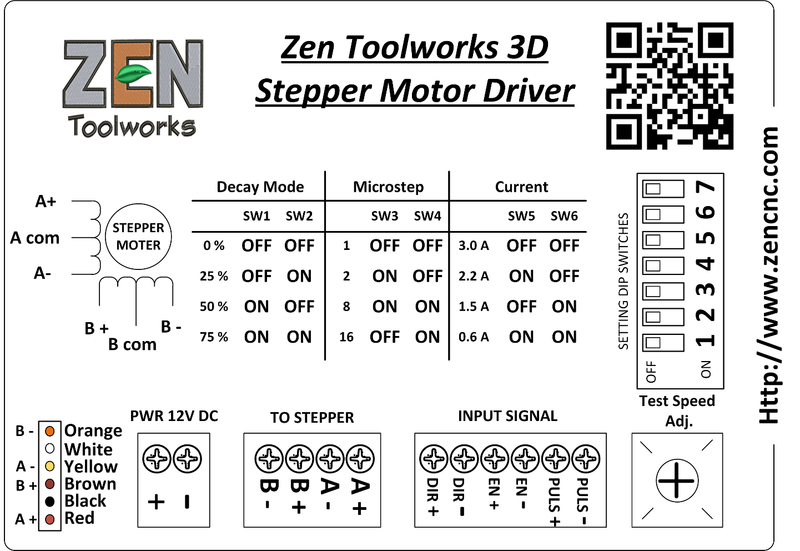 Single Axis 2.5A Stepper Motor Driver - Zen Toolworks, Inc.
SKU: TB6560DRIVER. 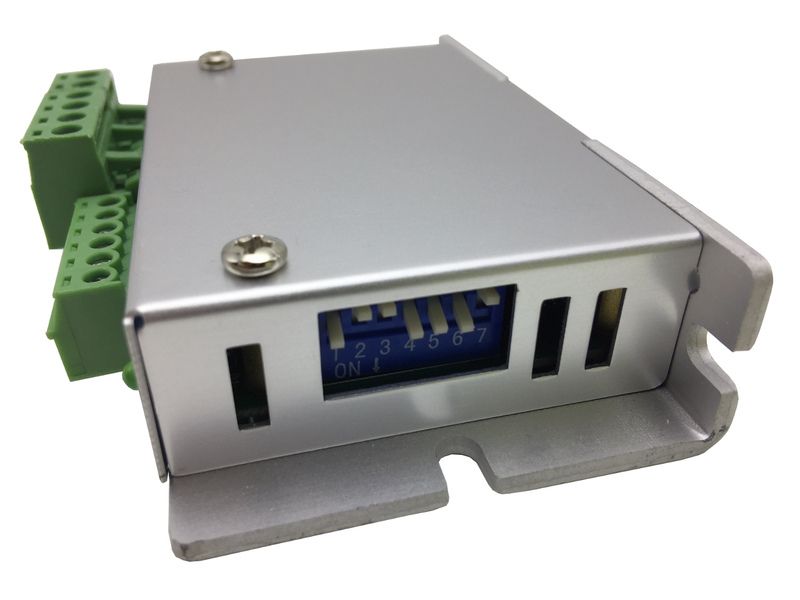 Categories: Accessories, CNC Controllers. 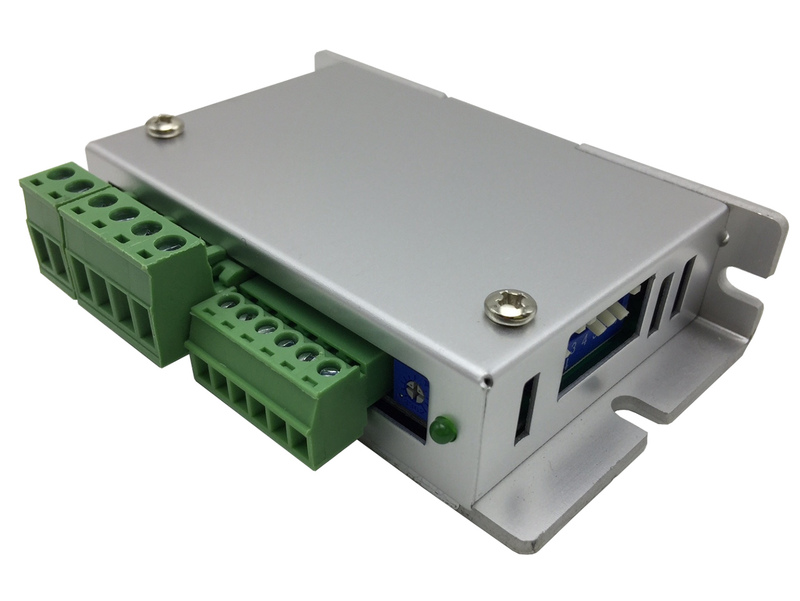 Tags: arduino, breakout, Nema, Stepper, tb 6560, Toshiba.